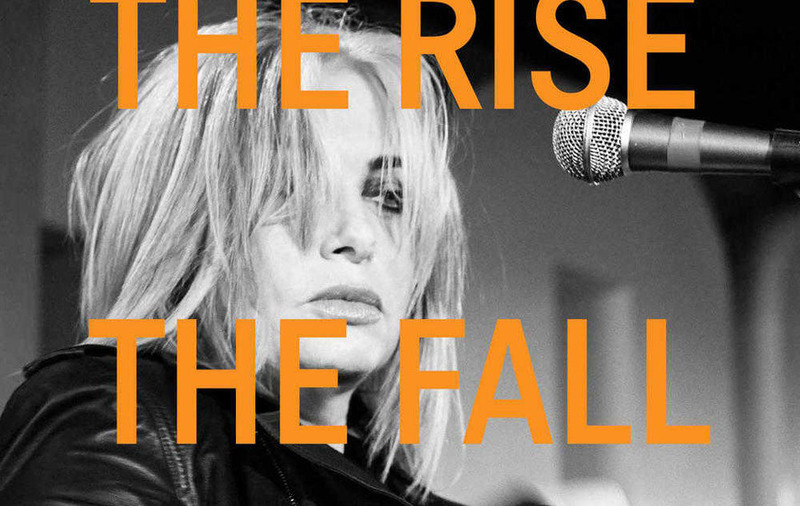 Now best known as a TV fashion guru, Brix Smith Start's new memoir The Rise, The Fall and The Rise details the London-based American's extended stint with ex-husband Mark E Smith's Mancunian post-punks The Fall and other tales from her remarkable life. She spoke to David Roy about the book and her recent return to music. 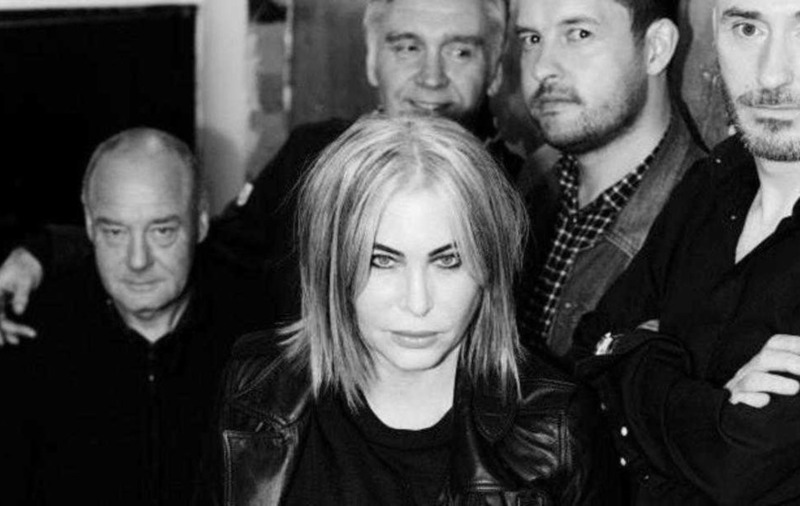 Brix has recently re-embraced the music she made with The Fall with her group Brix & The Extricated, featuring fellow Fall survivors. "I LOVE Belfast, we played there many, many, many, times," enthuses Brix Smith Start of her previous visits to the north, back when she was just Brix Smith – singer/guitarist with Mancunian post-punk institution The Fall and girlfriend-then-wife to their shouter/leader Mark E Smith. However, the LA-born woman's next visit to town, on Saturday evening at The Dark Horse, will find Brix brandishing a book rather than the Rickenbacker she wielded throughout the 1980s while helping The Fall develop a catchier version of their idiosyncratic sound. The Rise, The Fall and The Rise is the tellingly titled autobiography from the Chicago-raised, London-based musician turned fashion guru and TV presenter, who has appeared on shows like Gok's Fashion Fix and Ultimate Shopper. While the book is set to shed light on Brix's stint with the veteran English group, which coincided with her stormy six year-long marriage to Smith (she left when the pair divorced in 1989 – although she rejoined some years later for a short spell), it seems readers should not expect a bile-splattered evisceration of her ex. "For years I just kept my mouth shut regarding The Fall and my time in it," reveals Brix (53), who only recently began playing guitar again after a 15-year break. "But the book is not like a major slash-and-burn type of thing. Readers will get my side of the story and what it was like to be a woman in the music business in those times, to be forging ahead as a female guitarist back when there weren't so many around. "I was an upper-middle class American girl in a northern English post-punk working class band in the 1980s. And it was an ugly, hard band to be in – make no bones about it." Brix first met Mark E Smith after seeing them play in Chicago in 1983. As they drove to a post-gig party, The Fall man discovered that the music he was enjoying in her car was actually a demo tape of the American's own songs. Within a year, Brix had relocated to Manchester and become Mrs Smith. She contributed the song Hotel Bloedel to The Fall's next LP, Perverted By Language, the first of four records to benefit from Brix's ear for a good tune. "Mark Smith is a super smart man and, while nothing is cut and dried, I like to believe he did hear something that night," says Brix of the pair's fateful Chicago car ride. "He knew I could write a hook. Maybe he fancied me too, but hey, that's what life is. And it was definitely brave to bring someone like me into the group. But Mark has always wanted The Fall to forge ahead, to never rely on old stuff. He likes to change it up and cause chaos." Indeed, one particularly chaotic aspect of The Fall is Mr Smith's attitude to writing credits, as Brix recalls. "Mark and I were a great songwriting partnership," she tells me. "On a lot of those songs during that period, I would write the music and he would write the words and we'd deliver the skeleton of the songs into a rehearsal room and everyone else would kind of flesh it out. "So it was a collaborative process, but Mark had a very 'interesting' way of crediting people on the records." She continues: "Mark would go to the publisher and give them a list of things and you wouldn't know what he'd told them until you saw the back of the record." Which brings us to Brix and The Extricated, her Fall cover band also featuring fellow ex-members Steve and Paul Hanley and Steve Trafford, plus guitarist Jason Brown. "When people come and see The Extricated, they can see the heart of the old Fall," enthuses Brix of the group she's also written and performed new music with and who may yet make their way to Ireland. "We're doing songs like LA, Cruiser's Creek, Two-by-Four, Totally Wired – all those songs that we as songwriters have a right to do our interpretations of. These are gems that people haven't heard for 30 years that we've brought back to life." 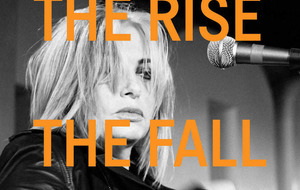 The Rise, The Fall and The Rise is out now, published by Faber. Brix Smith Start will be reading from the book on Saturday May 7 at The Dark Horse in Belfast at 6pm. Tickets £4 via cqaf.com.